Apple iPhone X pre-orders: Apple introduced the iPhone X, its flagship iPhone with several new features at an event last month. It already said that the phone will be available for pre-order from October 27 in more than 55 countries and territories including India. Now Flipkart and Amazon.in have announced that the phone will be available for pre-order on the same date. It will be available for pre-order on Flipkart from 12:31PM and Amazon.in will start taking pre-orders from mid-night. It comes in Silver and Space Grey colors, glass design with Aerospace-grade 7000-series aluminum frame and water and dust resistant (IP67) body. 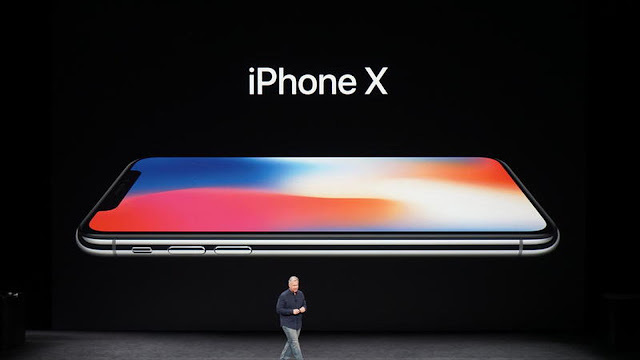 The phone packs a 5.8-inch (2436 x 1125 pixels) OLED Super Retina edge-to-edge display with support for HDR10 and Dolby Vision, Face ID, face recognition technology to unlock the phone that uses TrueDepth camera system and is powered by Apple’s new six-core A11 Bionic chip. It runs on the latest iOS 11, has 12-megapixel dual rear cameras and comes with support for Qi wireless charging as well as fast charging that can charge the phone up to 50% in 30 minutes.